The Walk the Plank cocktail features spiced rum, Malibu rum and Redrum with 7-up. This combination produces a flavor that’s part citrus, part tropical fruit and part spice. It’s actually a pretty complex flavor, but not one that takes much getting used to. This is the kind of drink where your first sip makes you think, “Huh!” and the second one makes you think, “Wow!” and then before you know it, you’ve found a new fun cocktail. This is a great drink for parties. Just mix up the first three ingredients (in equal parts) in a pitcher, and chill in the refrigerator until party time. Then the method for pouring individual drinks is quick and easy: put some ice in a highball glass, fill it 3/4 of the way with the mixture from the pitcher, and top off with 7-Up. 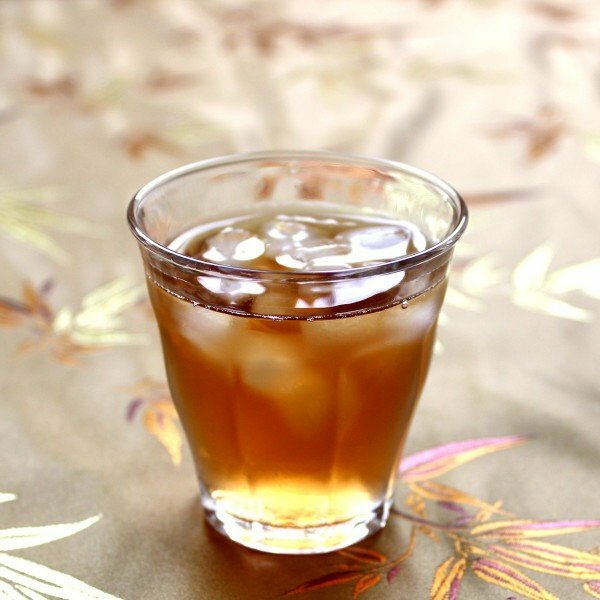 Fill a highball glass with ice. Pour in the two rums, and then fill the rest of the way with 7-Up. Stir and optionally garnish with cherries. Hi, I can’t get Redrum in New Zealand – can you recommend a substitute please? Can you get Hypnotiq? The flavor is similar, and it should work.